Intended for stone manipulation and removal from the urinary tract to alleviation of urinary flow interruption. Inner shaft made of Stainless Steel or Nitinol and outer sheet is made from PP. Intended for one time use. 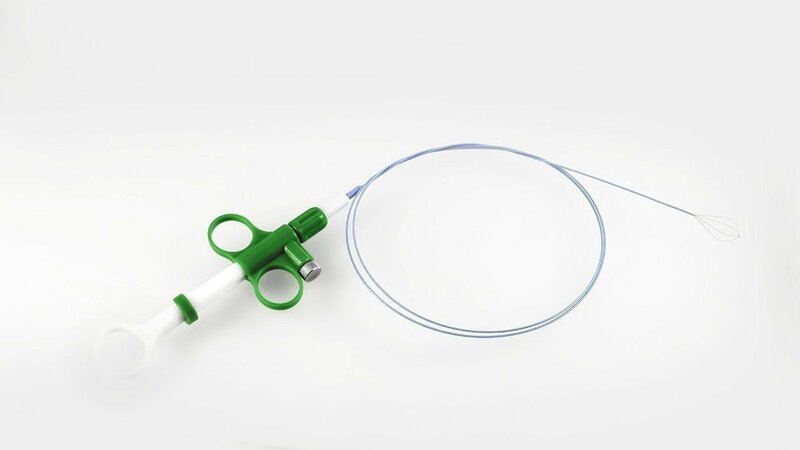 Basket catheter has 4 wires basket at distal tip with removable hande. Basket wires raw material can be; Stainless steel or nitinol and basket configuration can be different like tippless (zero tip) or with tip.